Corporate Challenge: Brands are vanishing, and you want your company to thrive into the next century. Ironbound Strategy: Creating value for customers is paramount for revenue growth. Differentiate your product from your competitors. Make the product better. Ironbound Action: In 1917, a small Philadelphia candy shop was tasked by the U.S. Government to create ration bars for soldiers. David Goldenberg covered peanuts and molasses in chocolate, as a treat for the soldiers. After the war, soldiers returned to the U.S. and craved for their favorite ration bar. 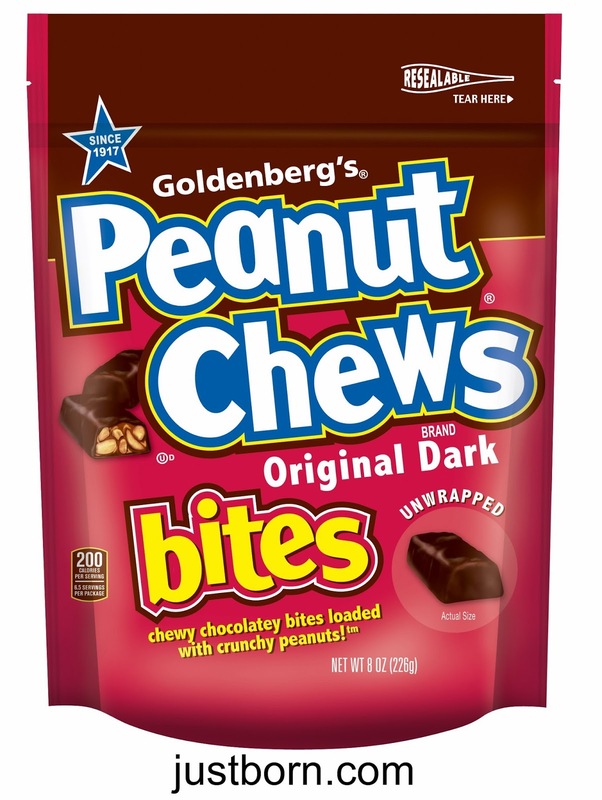 Almost 100 years later, Goldenberg's Peanut Chews still uses the original simple recipe of peanuts, molasses, and dark chocolate in their candy bars. By focusing on creating value, the company survived a century, and is a growing brand globally. Give customers a little extra, and thrive.